We supply a range of high quality window casement stays from industry market-leading manufacturers. Choose from monkey curly tail stays to the more traditional victorian, as well as bulb end styles. Our casement stay range is available in antique black, brass, and chrome. 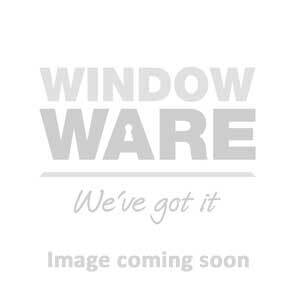 We also stock a wide range of window flush sash handles from Regal Hardware to match, available next day at low, trade only prices.